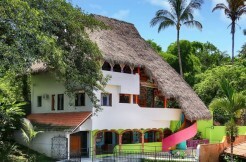 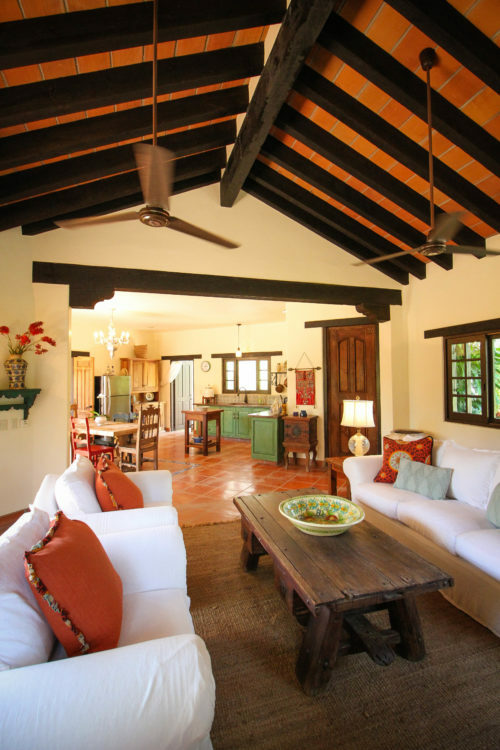 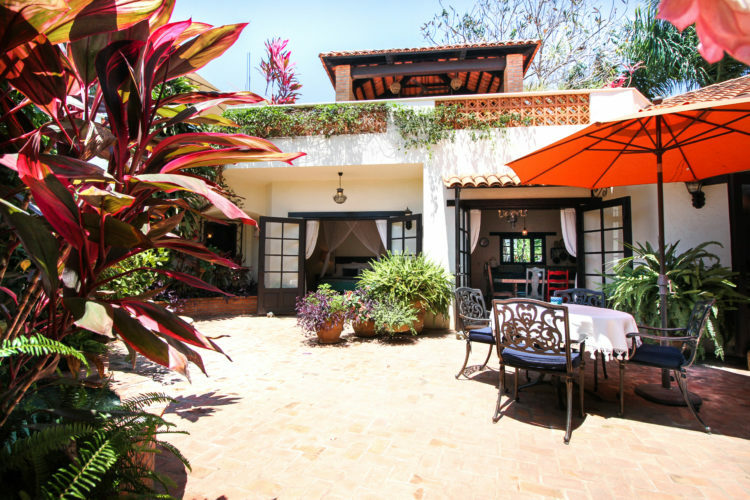 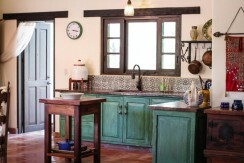 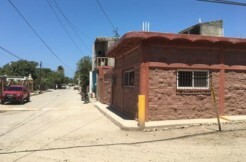 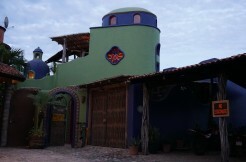 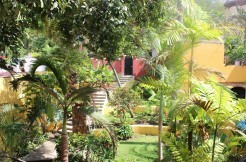 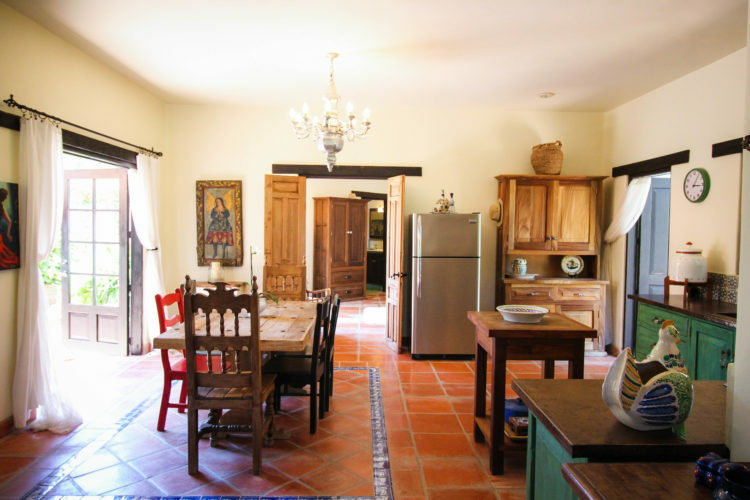 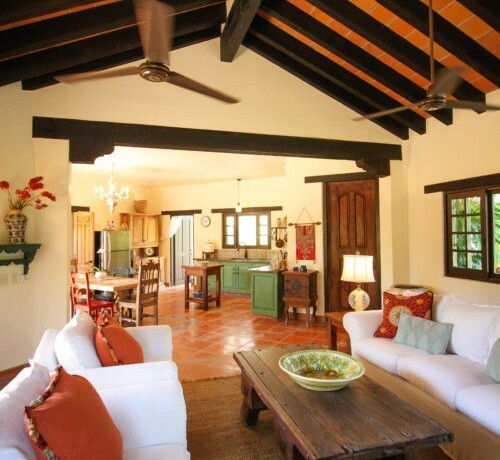 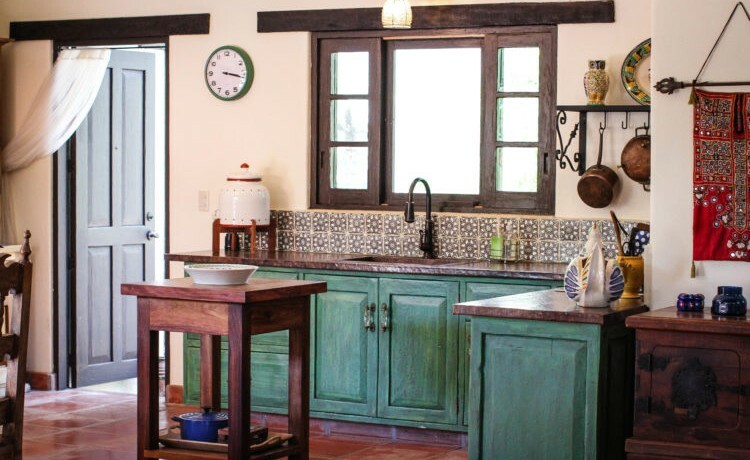 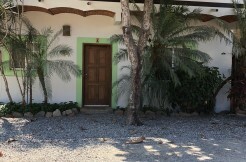 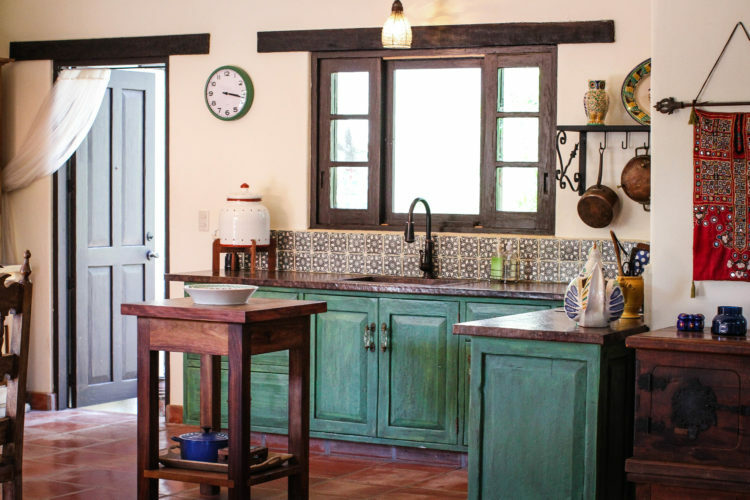 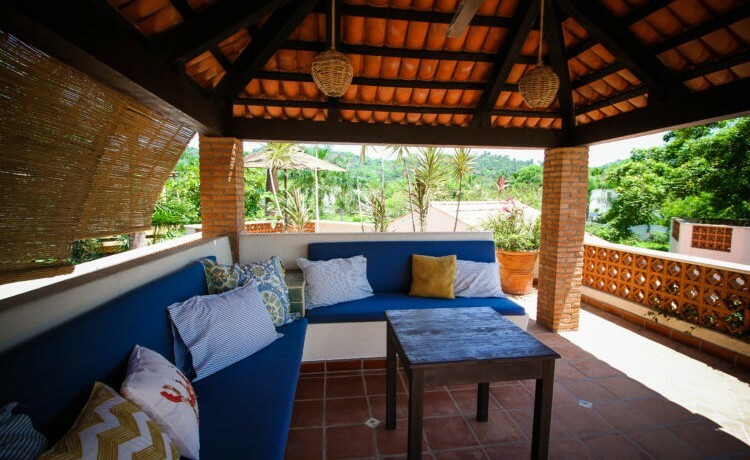 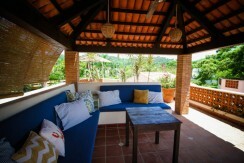 Casa Chocolate is located in San Pancho, Nayarit. 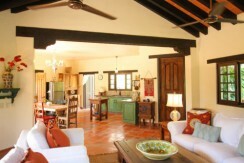 10 minutes driving from Sayulita. 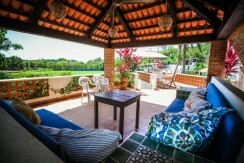 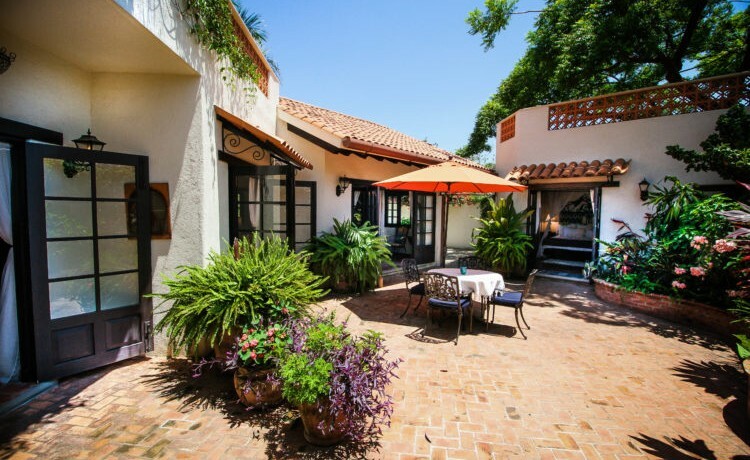 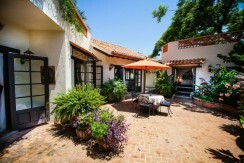 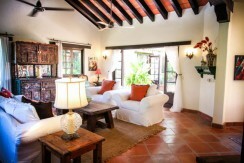 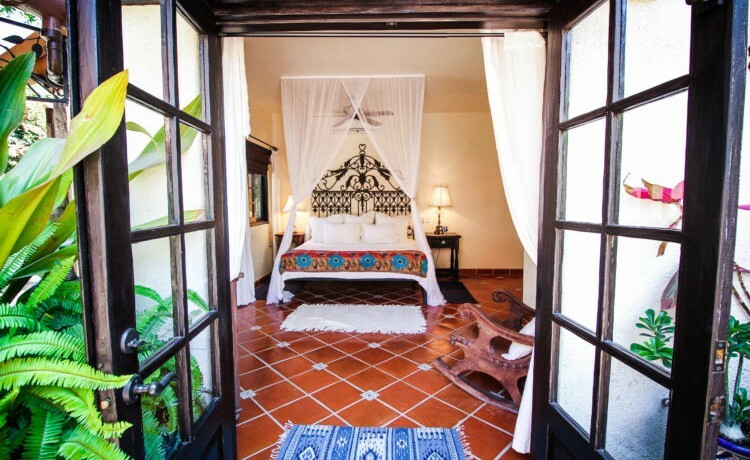 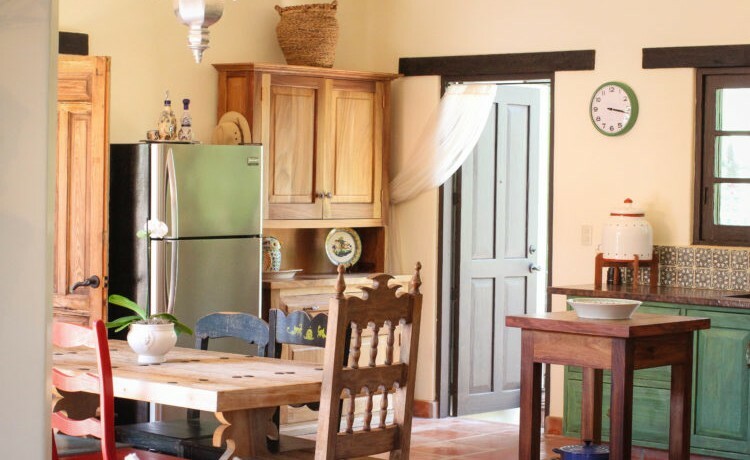 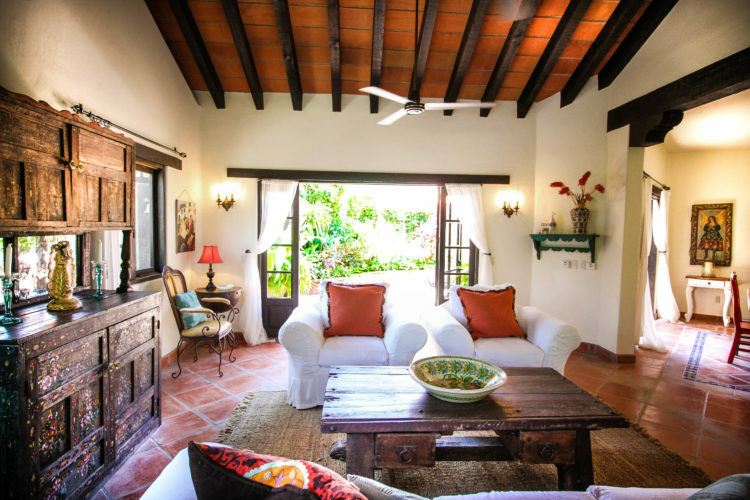 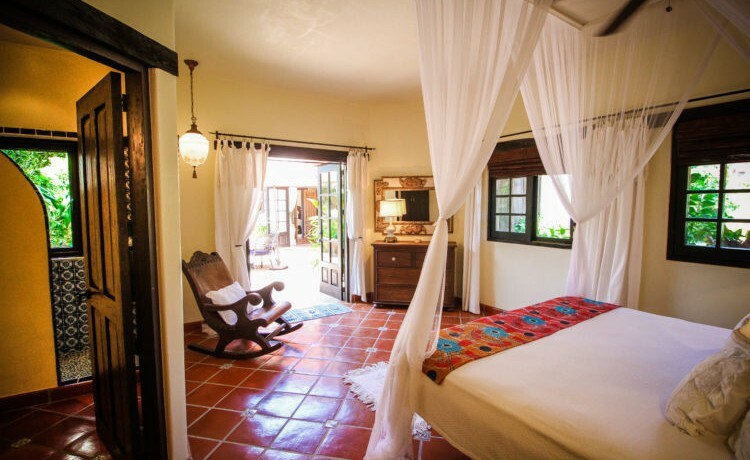 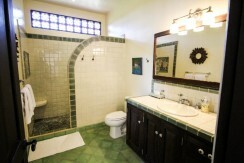 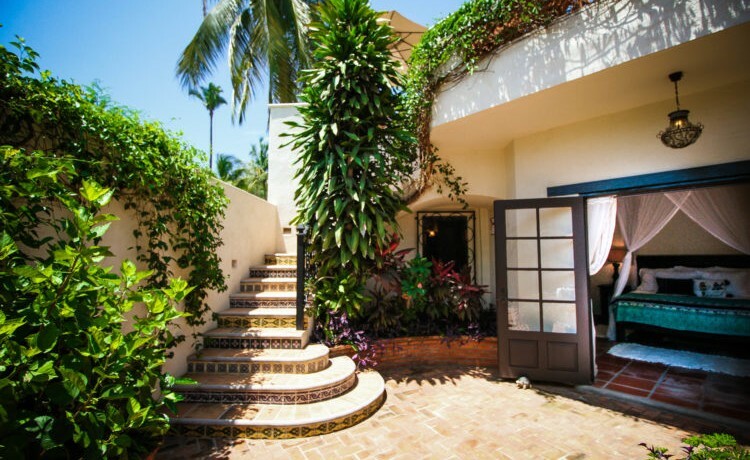 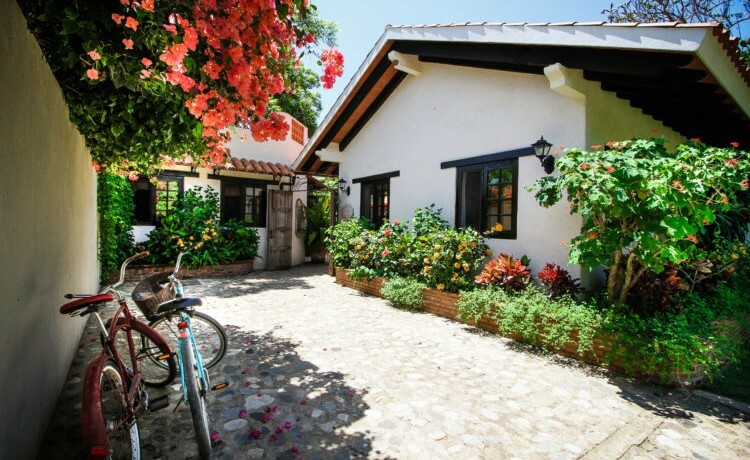 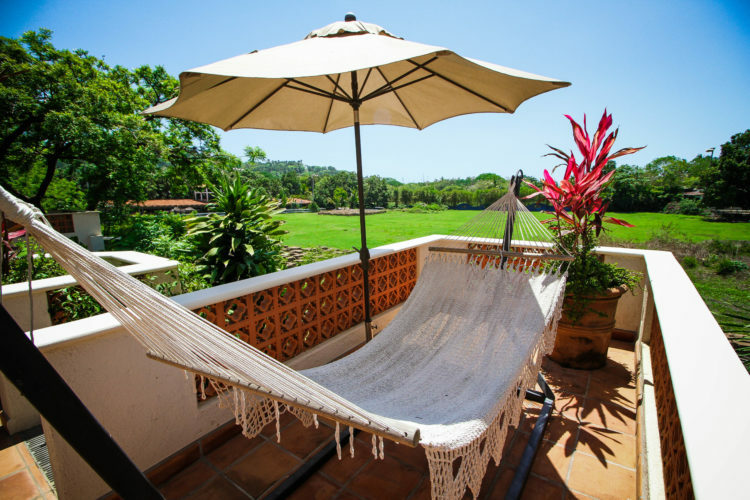 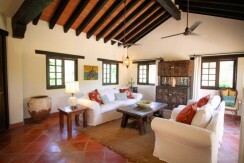 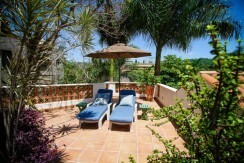 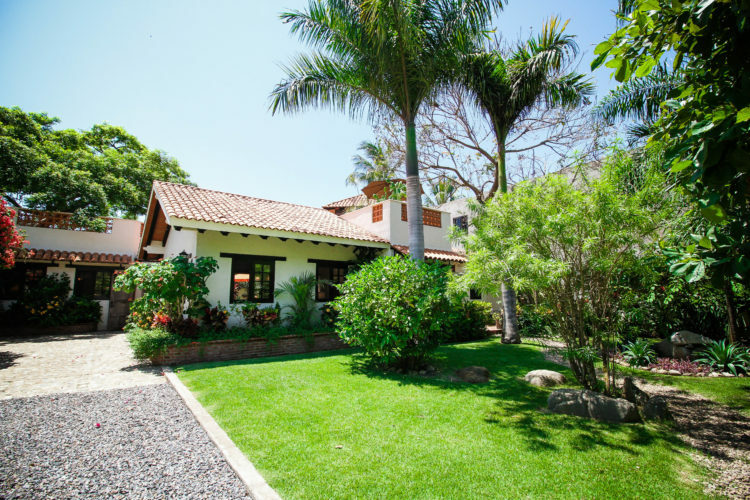 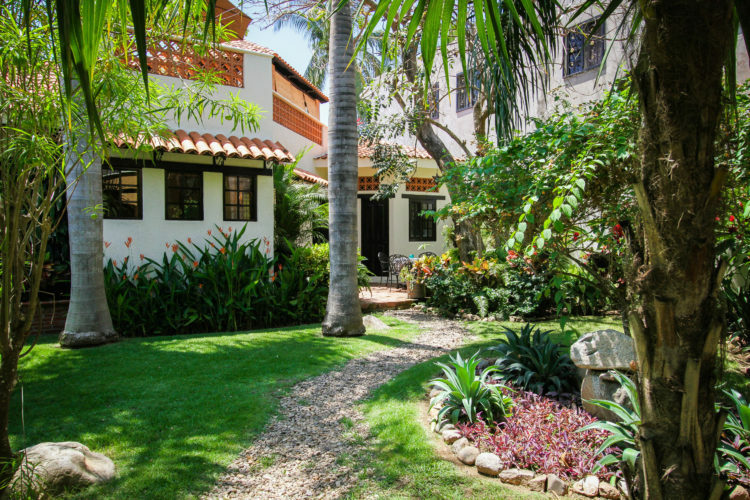 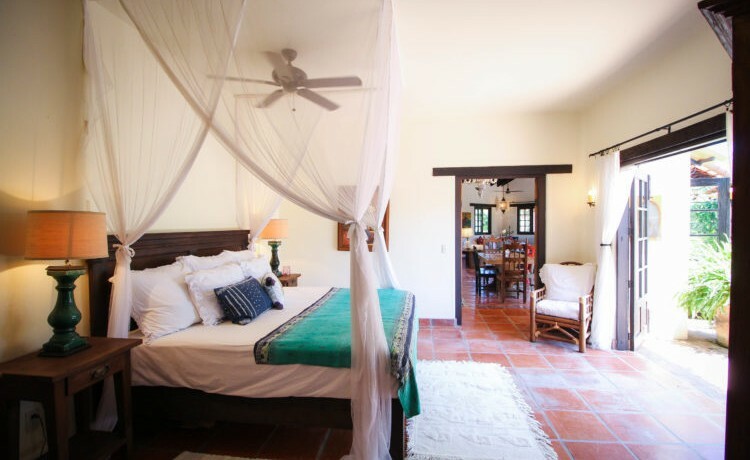 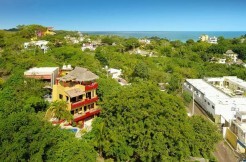 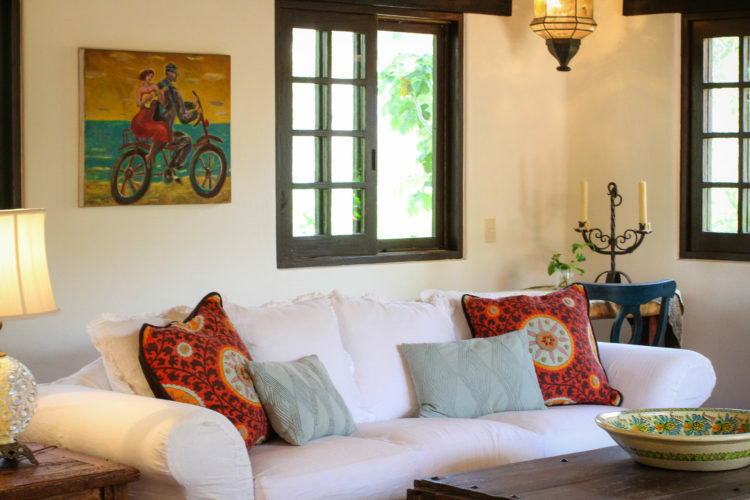 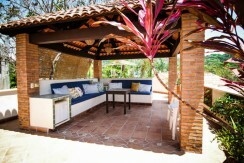 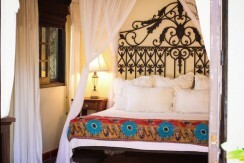 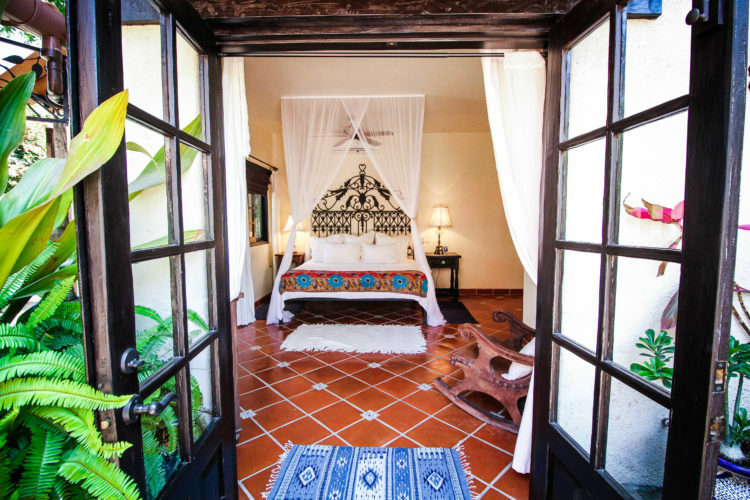 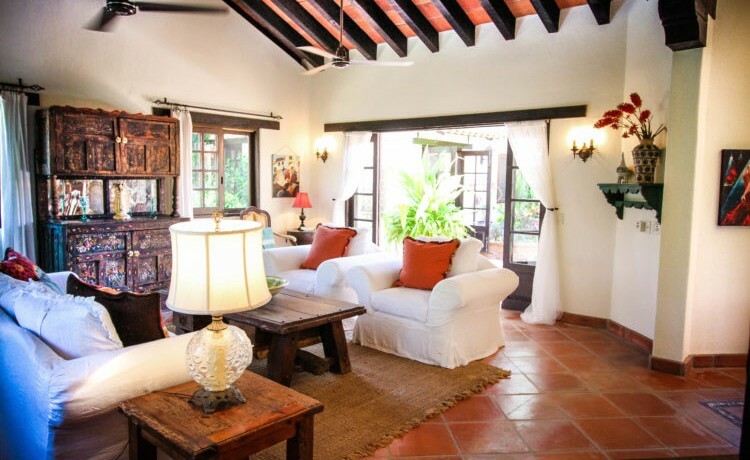 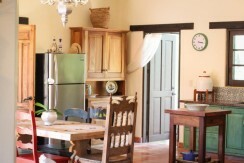 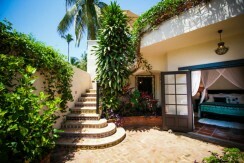 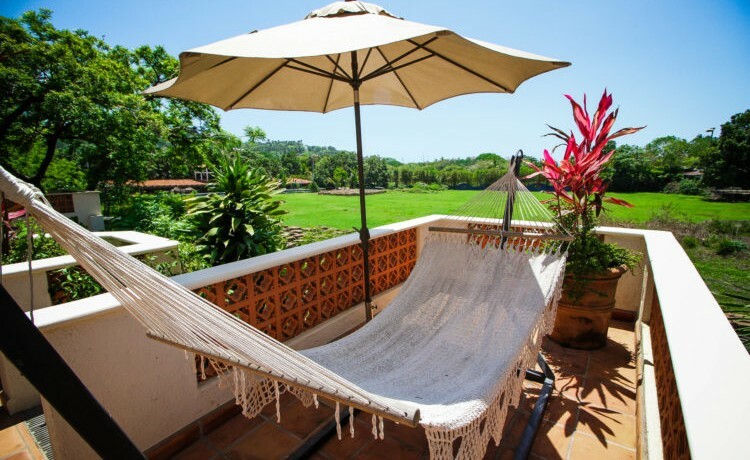 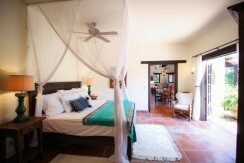 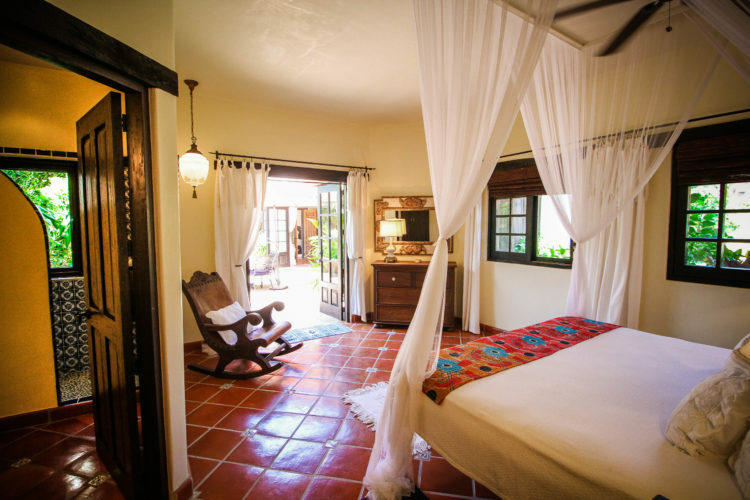 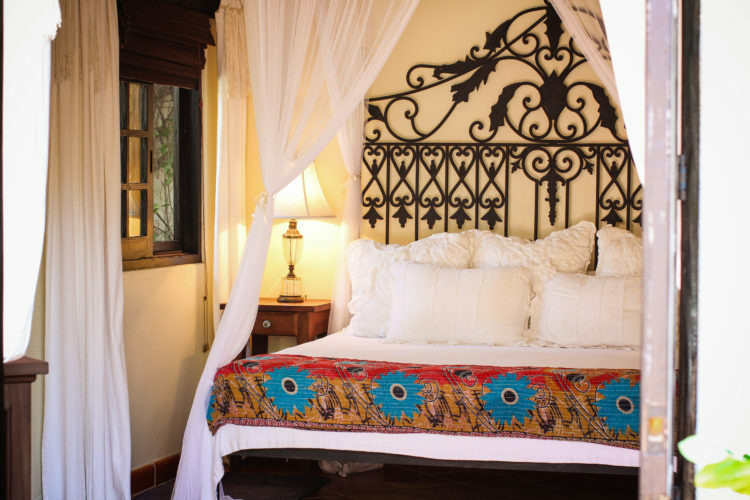 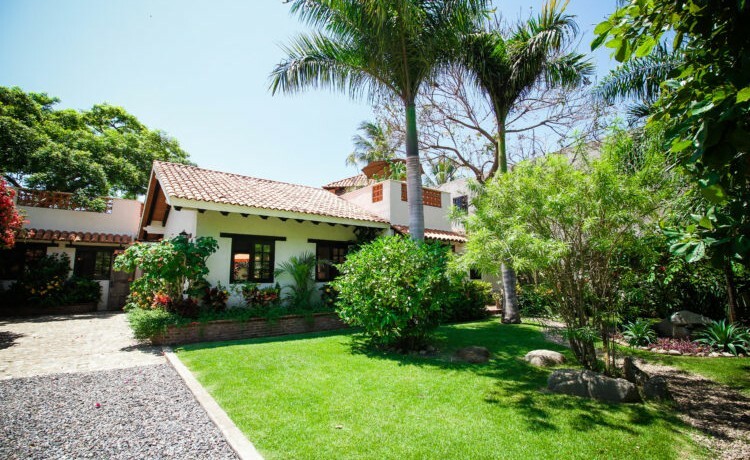 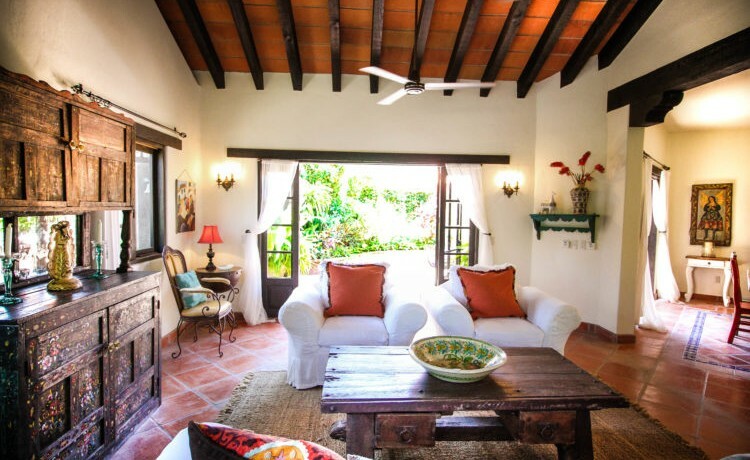 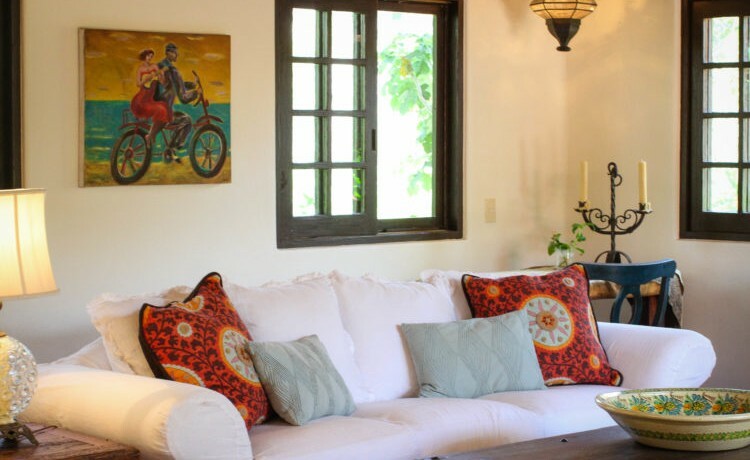 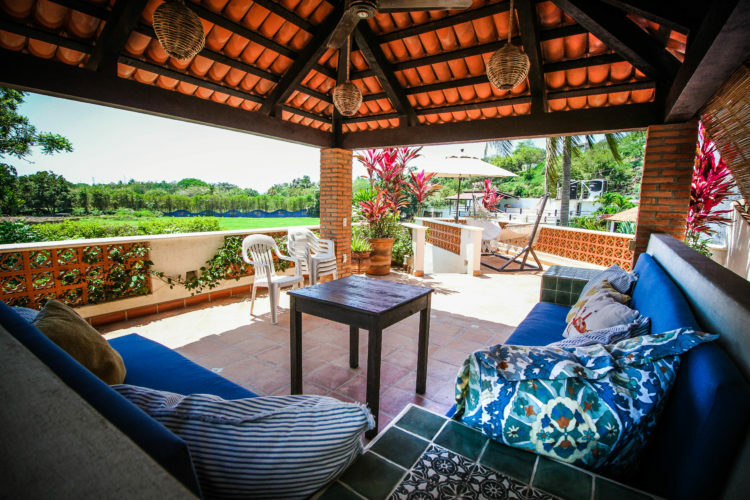 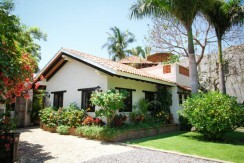 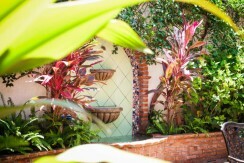 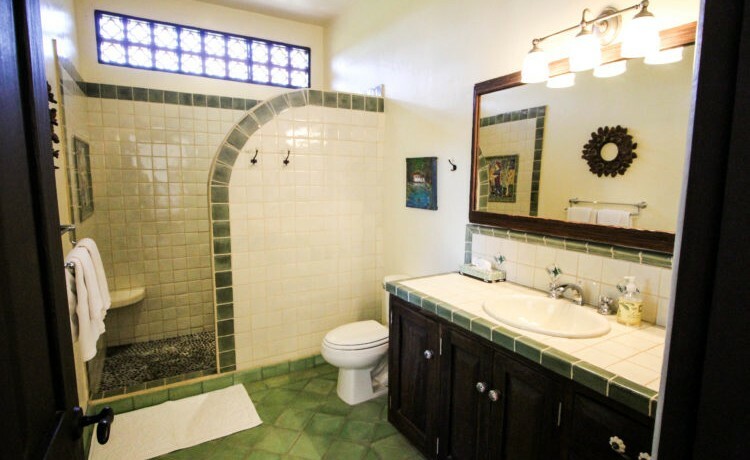 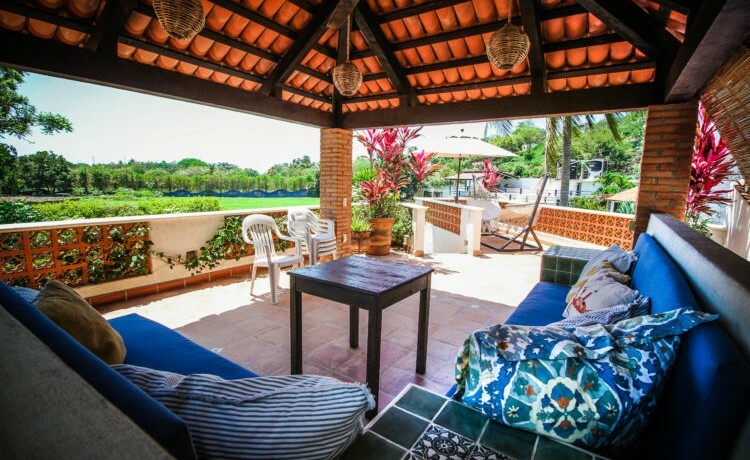 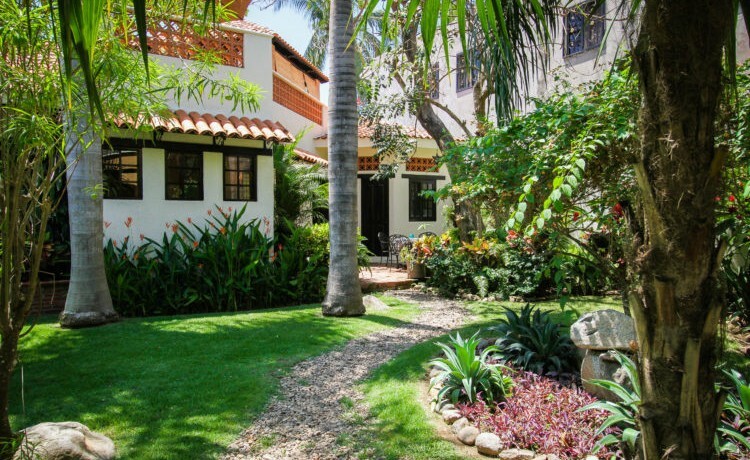 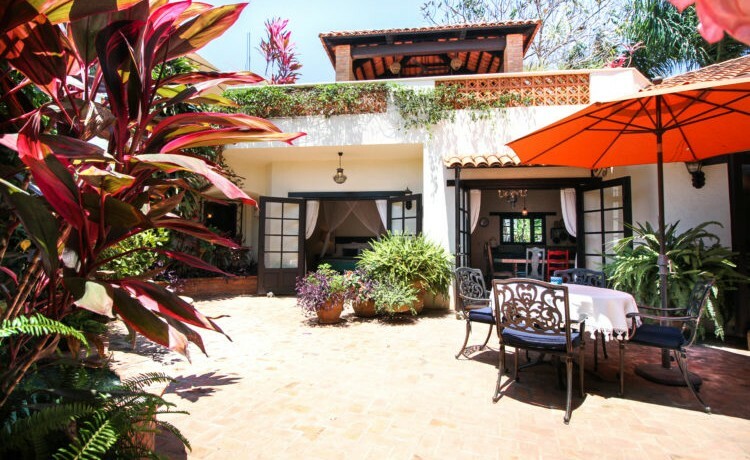 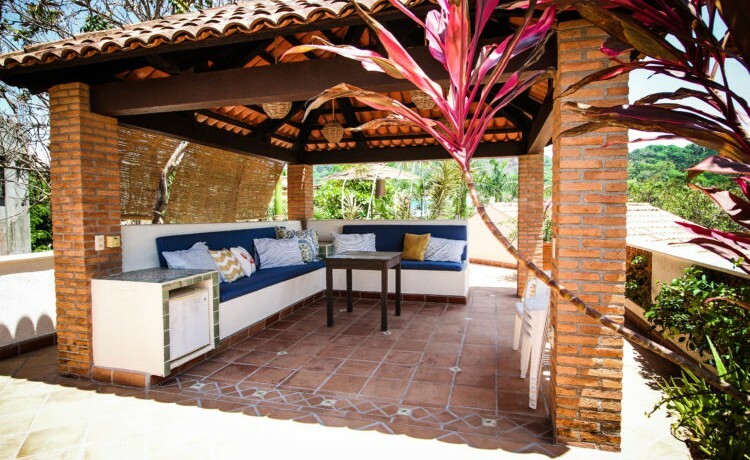 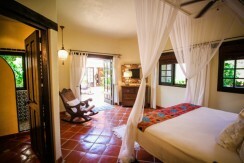 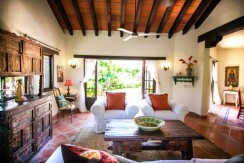 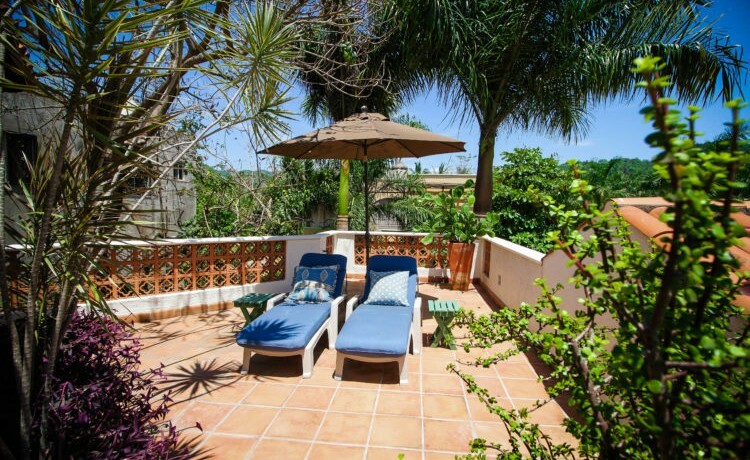 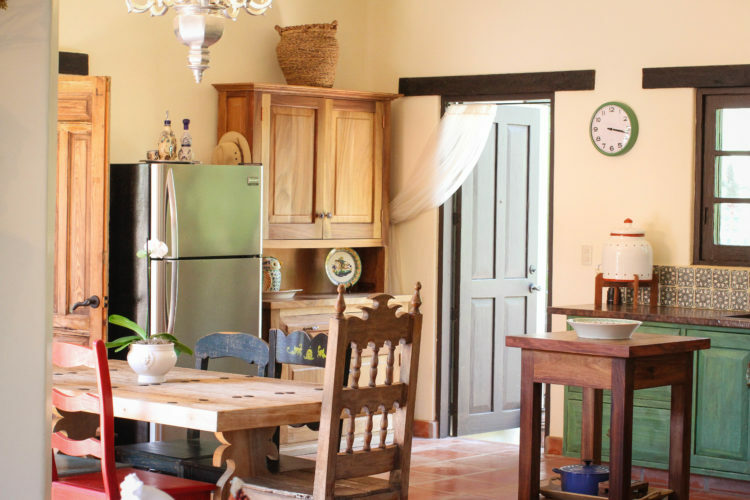 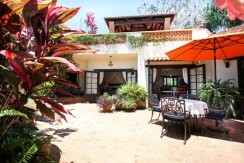 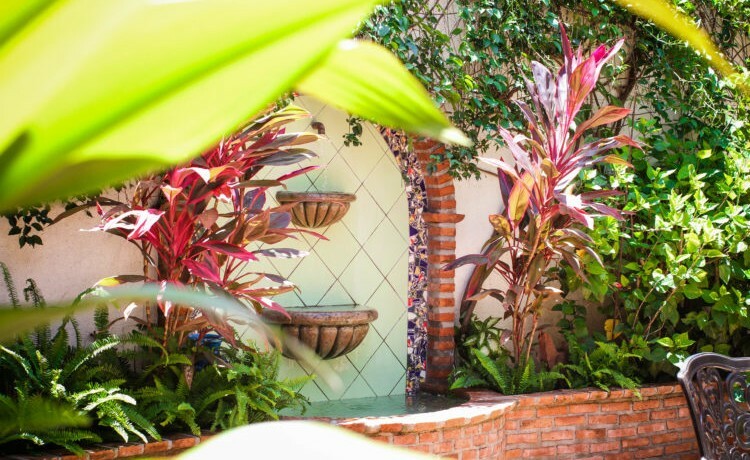 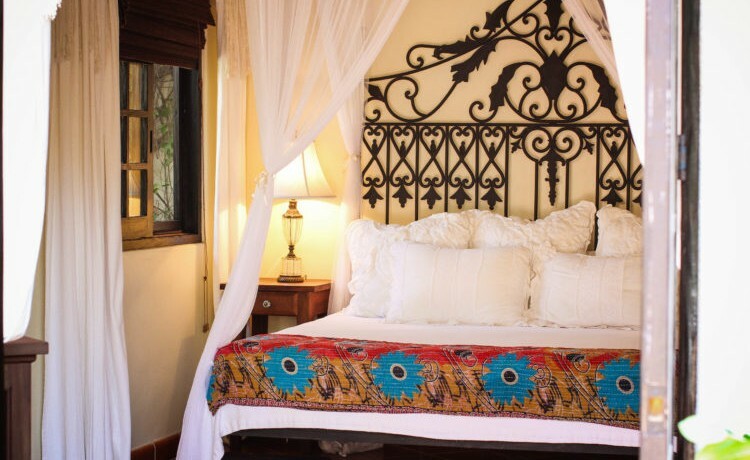 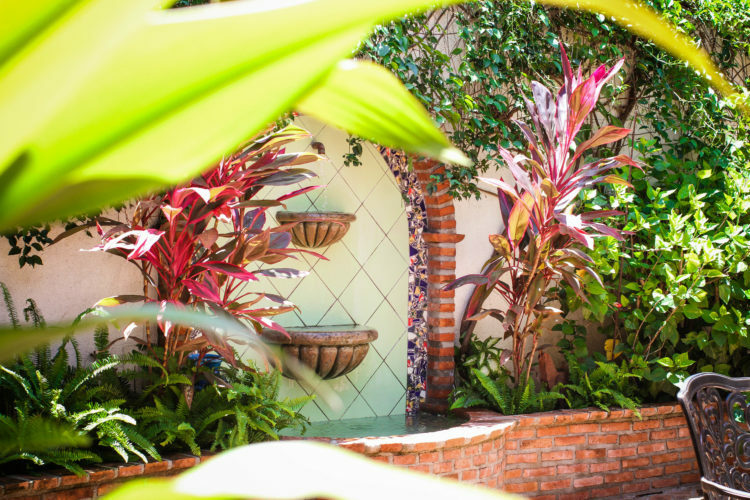 Casa Chocolate has 2 spacious bedrooms in downtown, a few minutes walking to the beach. Enjoy the sunsets in the rooftop palapa.